First, the good news: this popular electronic music fest is back three months early. The bad news: it’s moved to indoor venue AsiaWorld-Expo. 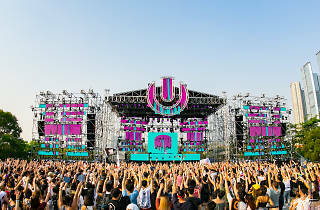 While the switch may dampen the festival vibe, EDM fans can still look forward to another multisensory experience with state-of-the-art audiovisual production. 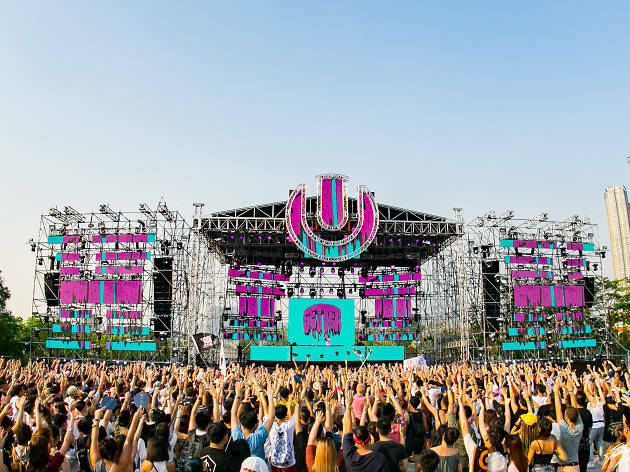 Headliners this year include David Guetta, Swedish hitmakers Axwell & Ingrosso and electronic duo Galantis.